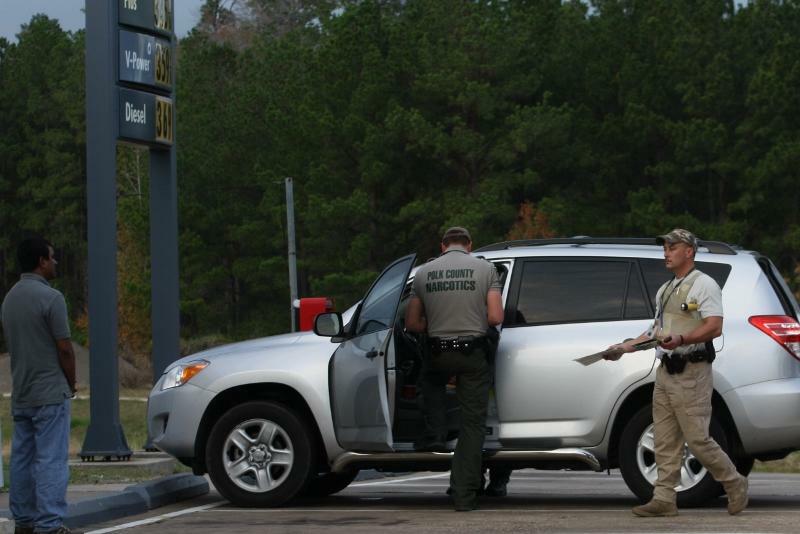 On December 14, 2011, the Polk County Sheriff's Office started an investigation into the Corner Shell for the distribution of synthetic marijuana. One traffic stop resulted in the confiscation of one package of synthetic marijuana which led to an undercover purchase of the same type of product from the Corner Shell. A search warrant was executed and during the search of the store approximately 14 ounces of the synthetic marijuana and synthetic xanax bars were confiscated. Robiul Islam was arrested and charged with 2 counts of first degree felony delivery of a controlled substance. 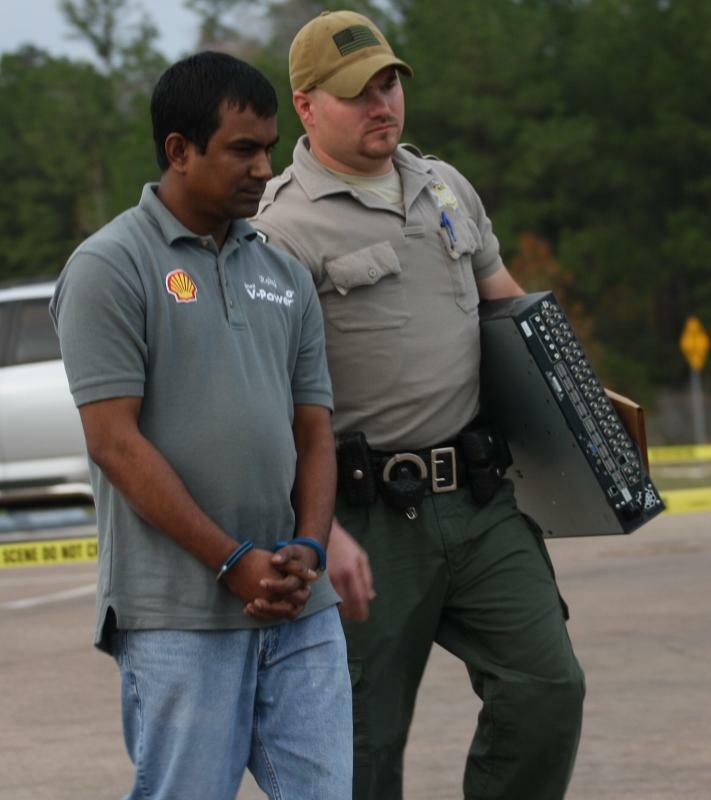 Additional charges will follow Tejani Moiz who is one of the owners of the store and was the first suspect arrested during a raid of the Corner Shell on October 13, 2011. Lieutenant Andy Lowrie adds when the law banning synthetic marijuana first went into effect, every store in Polk County was given a written warning about the new law and what was going to happen if they chose to ignore the laws. 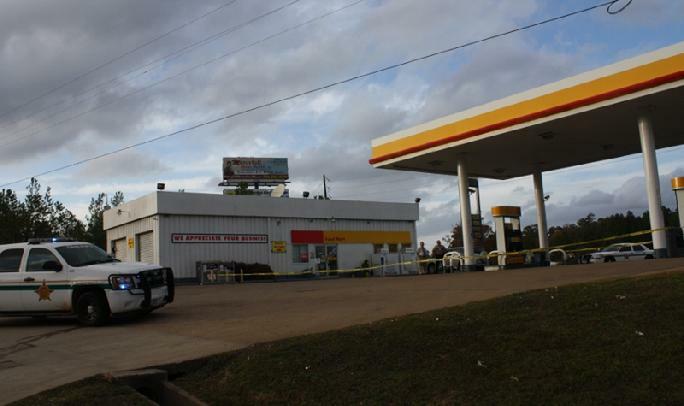 When the Sheriff's Office warned the Corner Shell on September 1, 2011 about the new law, one to two pounds of the synthetic marijuana was confiscated from the store at that time. 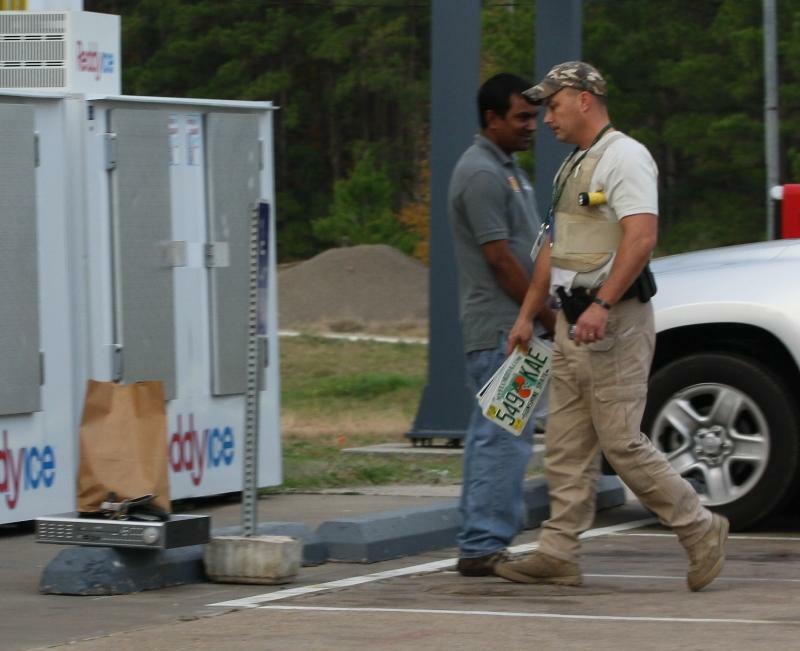 This is the fourth time that the Polk County Sheriff's Office has arrested the owners and employees from the Corner Shell with charges ranging from gambling promotion to drug delivery. Sheriff Hammack states that the Polk County Sheriff's Office will investigate and file appropriate charges regarding the possession and sale of the synthetic marijuana and other synthetic substances. Blocked off and wrapped in crime scene tape: The Polk County Sheriff's busts the Corner Shell again for selling synthetic marijuana. Busted AGAIN at the Corner Shell, LIVINGSTON, December 15, 2011 - At around 4 pm on December 14,2011, narcotics detectives with the Polk County Sheriff's Office moved in on the Shell gas station located at US-190 West and FM-2457 and made a large drug bust for synthetic marijuana (also known as fake weed). An investigation led to the afternoon bust. Four narcotics detectives moved in and searched the establishment as the clerk, Robiul Md Islam, 32, of Livingston waited outside. 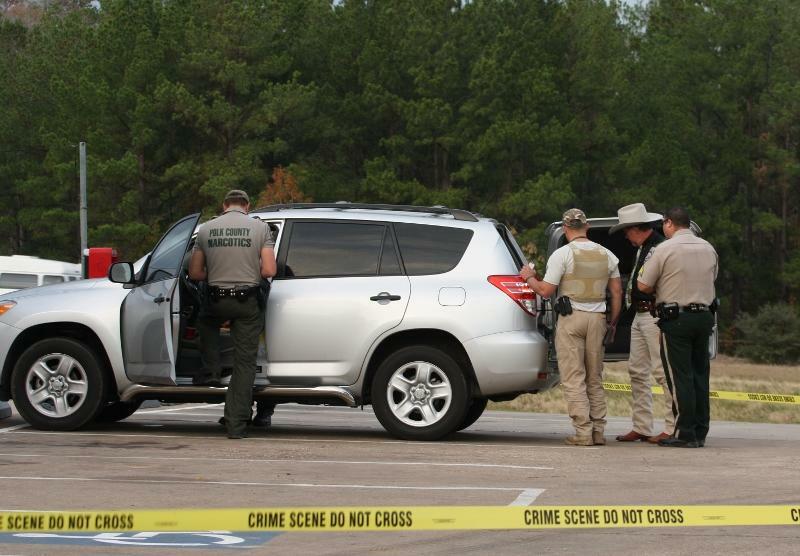 Other deputies outside held the scene and directed would be customers away from the station as the investigators uncovered the large amount of controlled substance. 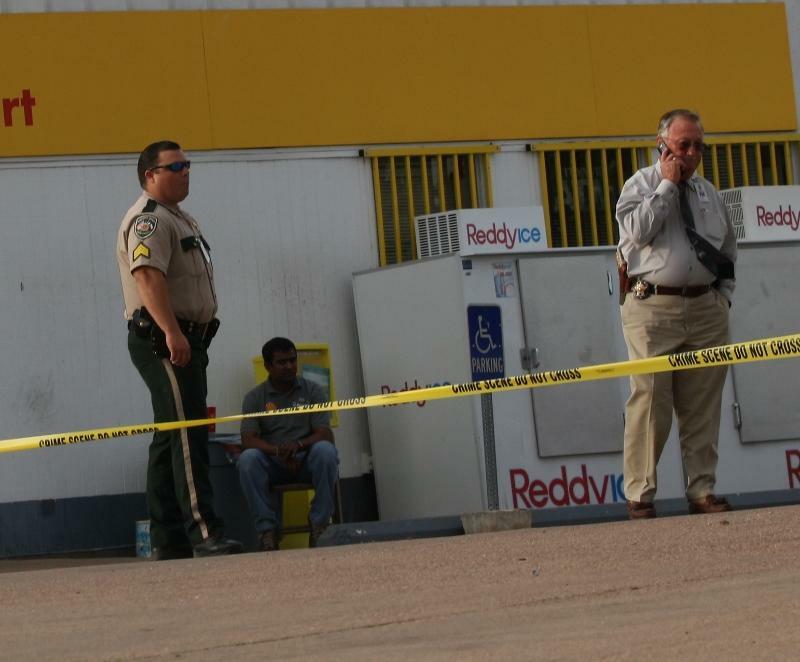 The establishment was taped off with crime scene tape and closed down for the rest of the day and night. Islam was placed under arrest and charged with 2 counts of manufacture and delivery of a controlled substance and 1 count of possession of a controlled substance. Islam was driven to Polk County Jail and booked in. The Corner Shell was busted for fake weed only 2 months ago. 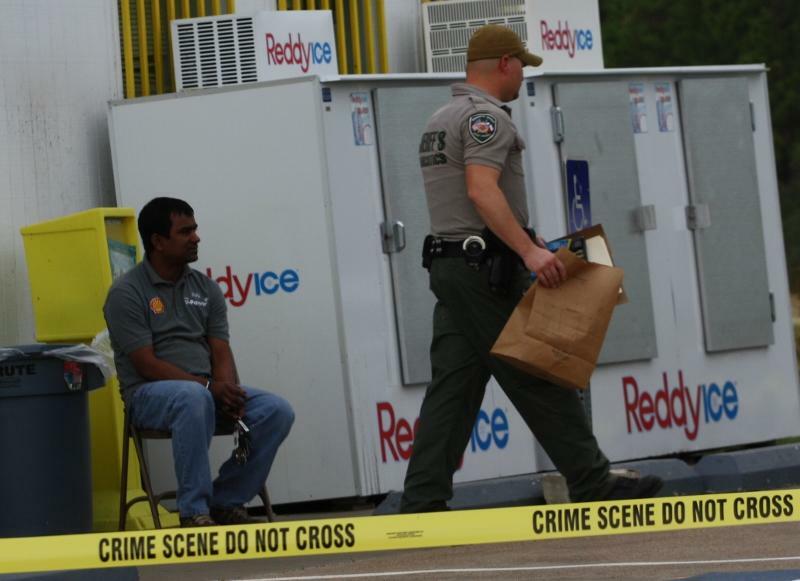 Sergeant Jason Paske (left) and Investigator J.R. Jones hold the scene outside as Robiul Islam sits in cuff while the station is being searched by narcotics detectives. Narcotics Detective Vance Berry carries evidence from the station as Islam looks on. ...license plates from different states. Lieutenant Andy Lowrie gestures towards Islam about the find. 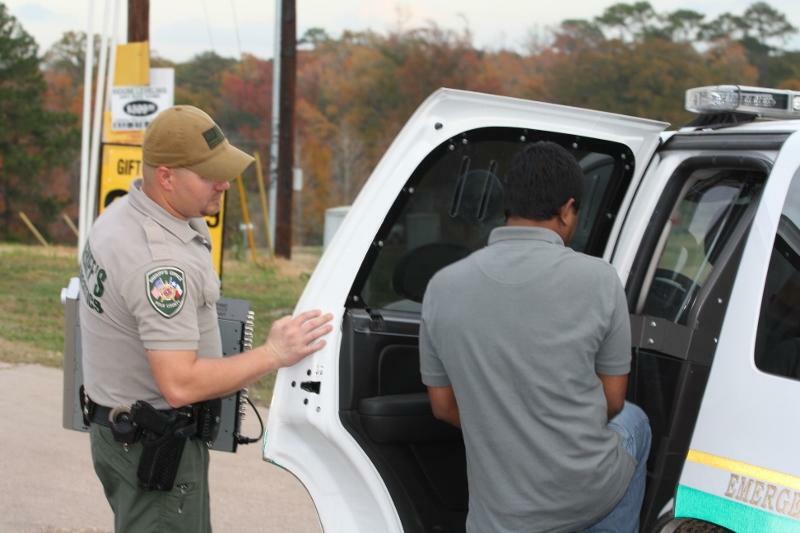 Detective Vance Berry escorts Islam to a unit to be transported to jail.